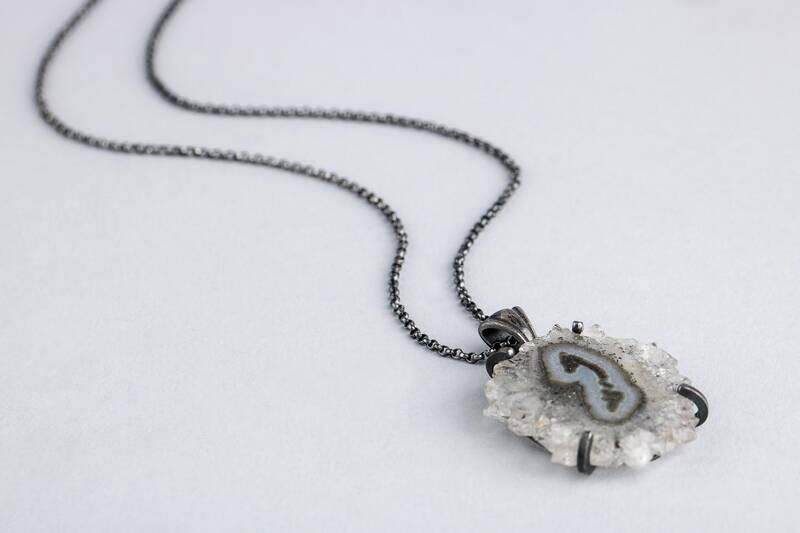 I created this gorgeous crystal clear necklace from a stunning natural Clear Stalactite Slice gemstone that I built into a claw setting in solid Sterling Silver. 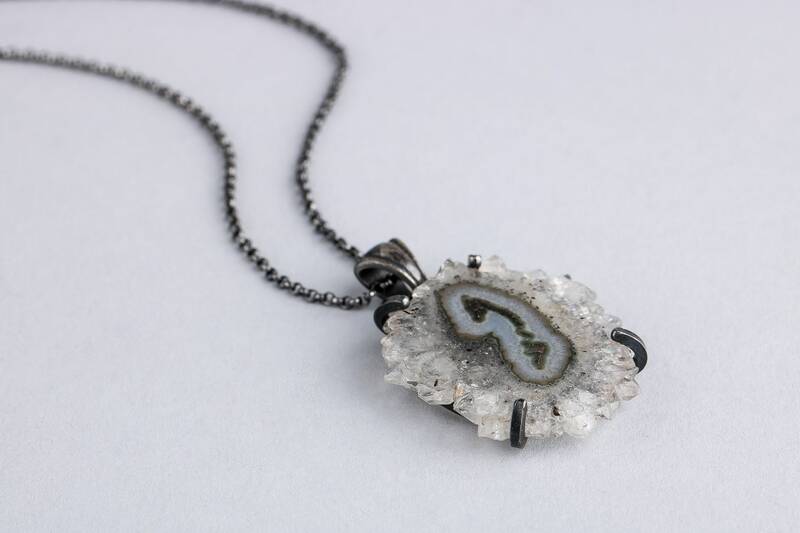 - Clear Stalactite Slice measures about 40mm x 25mm. 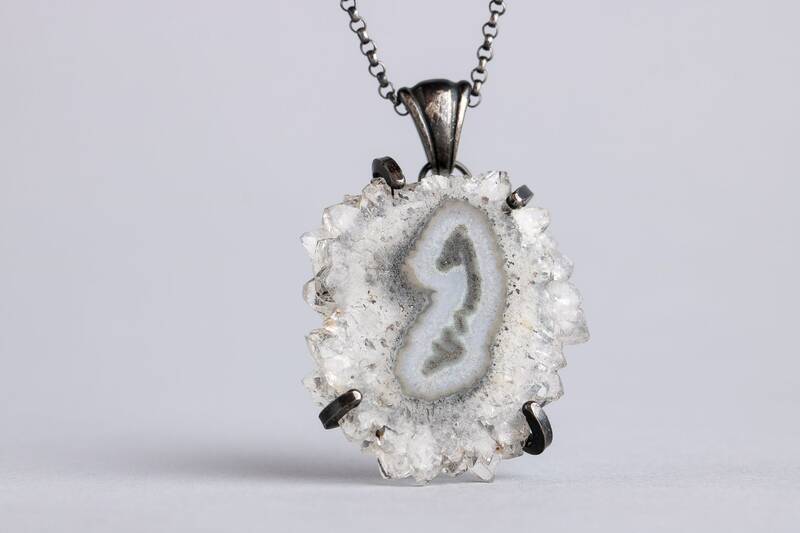 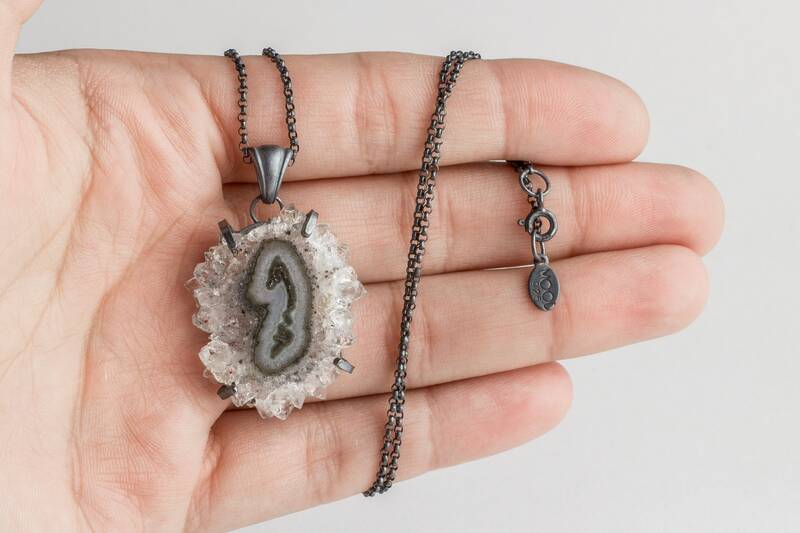 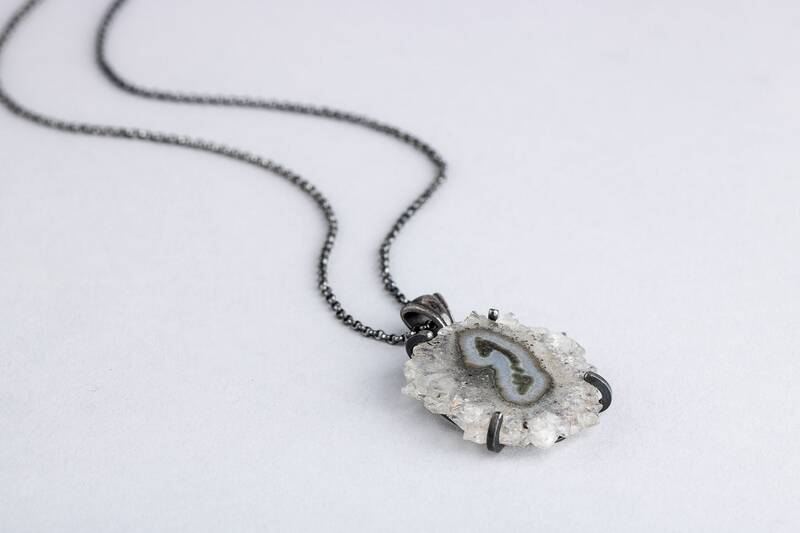 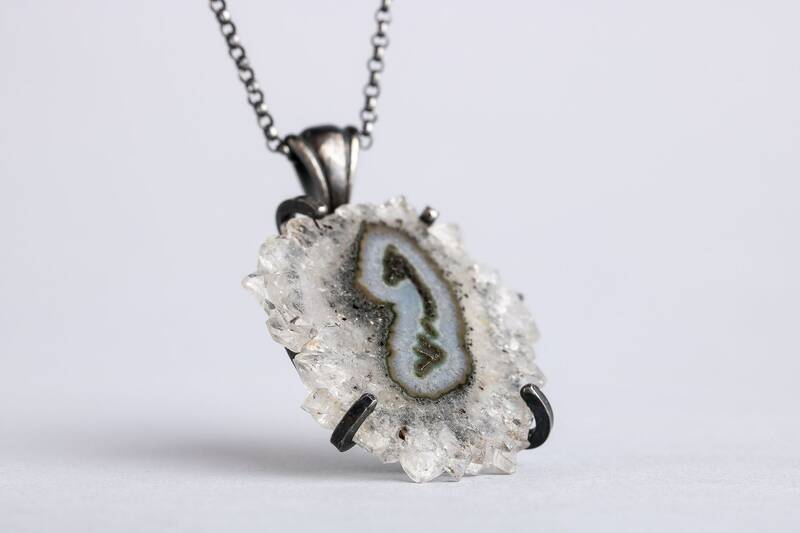 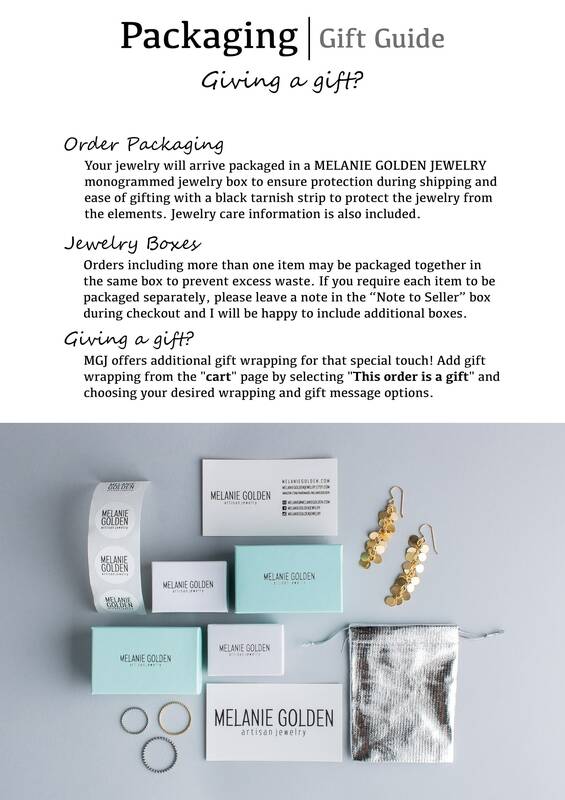 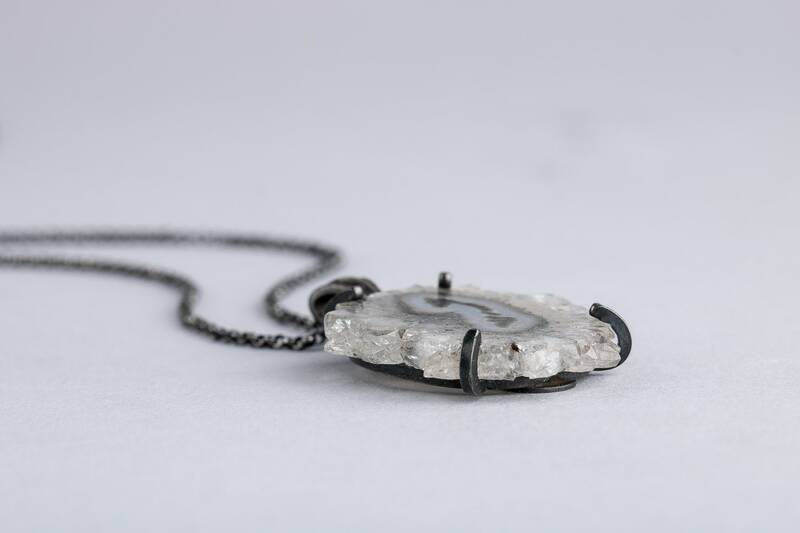 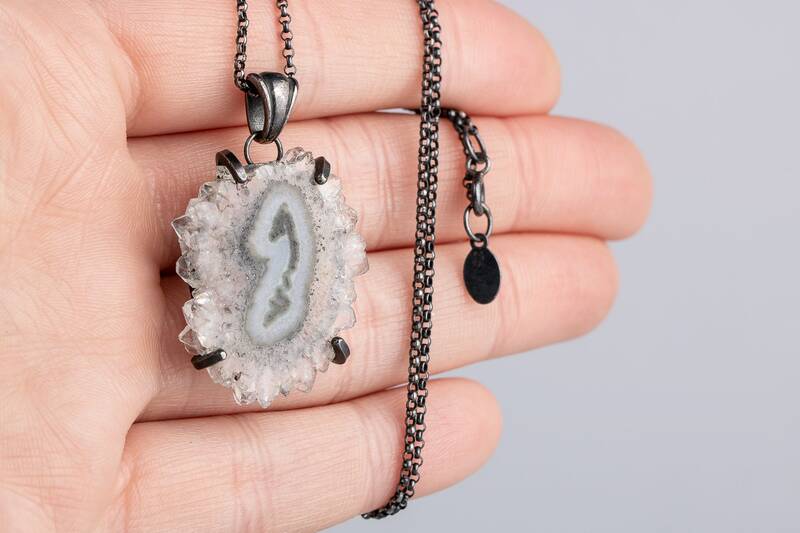 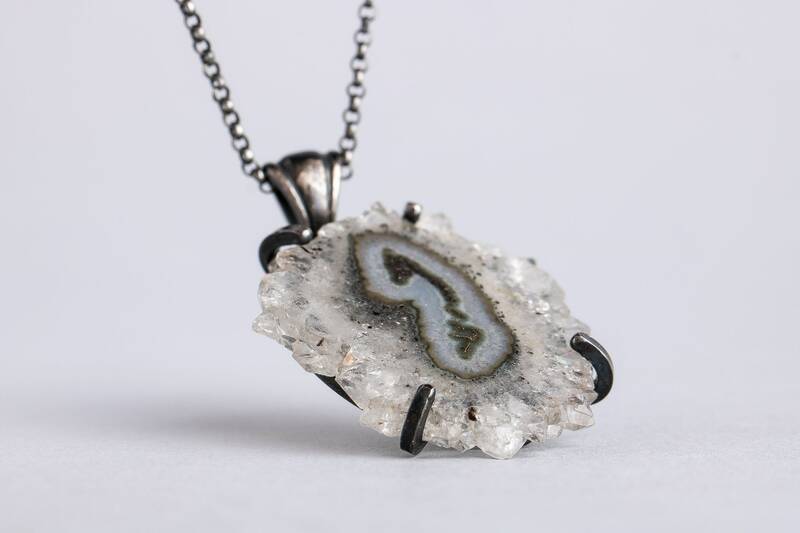 - Necklace is made entirely from solid Sterling Silver and a Clear Stalactite Slice gemstone.